Got angry inflamed skin, but don’t like using harsh topical remedies? Did you know that some of the same foods recommended to calm inflammation on the inside of your body work double-duty to calm it on the outside? 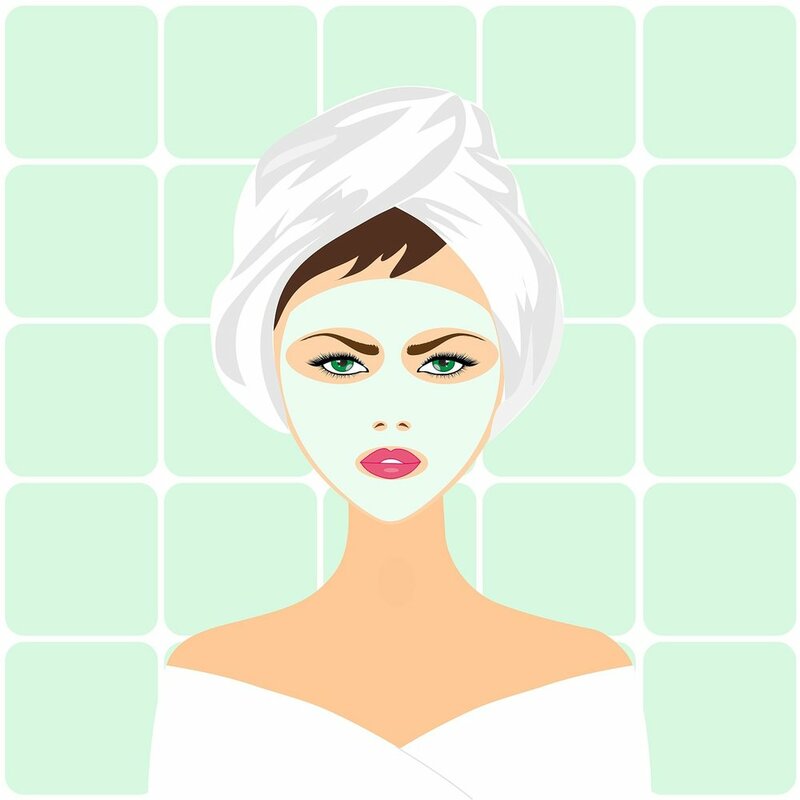 Try my DIY holistic Soothing Acne Face Mask recipe - it’s so natural, you could eat it!